Since I turned 30 in October last year, I have become more aware of looking after my skin and my general health. 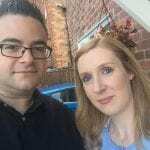 As I’m currently pregnant, I have seen changes that happened when pregnant with Mia such as dry skin but I have also developed eczema on my face which gets more and more irritating as the months go on. 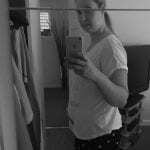 As I get older, I want to keep the lovely, bright, clear complexion I have had for most of my life and I have always been proud of skin so I don’t want this to change. 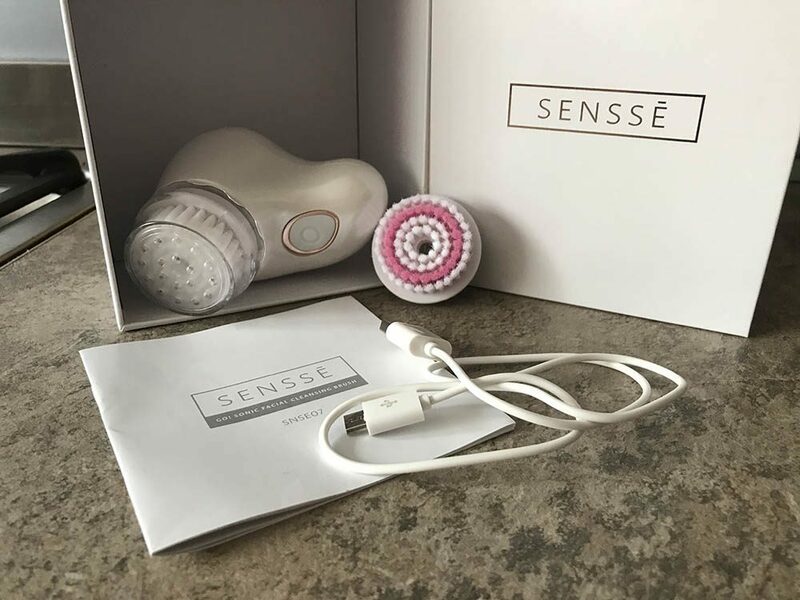 I was recently asked if I would like to try out a cleansing and exfoliating sonic facial brush and as it’s something I haven’t got round to trying yet, I was really interested to see if it would bring back some of that brightness and life in my skin that I haven’t seen in a few months! The Sensse Go! Mini Sonic Facial Cleansing Brush and Exfoliator is a handy little compact gadget designed to give your skin a deep clean leaving it looking clearer and feeling softer. The lightweight cleansing brush comes with a USB cable to charge the brush up (the battery lasts for up to 180 uses) and full instructions. The brush is cordless so can be used in the bath or shower and is waterproof however should not be immersed in water. It is also travel sized, making it perfect to pop into your bag while your away, with no excuse not to carry on good skin practices even while on holiday! There are 2 brush heads that you can use; the sensitive cleansing brush head and the exfoliator brush head as well as 2 different speed settings so you can choose the right regime for your skin. The brushes both feature silky soft bristles that are perfect for deep cleansing and won’t irritate your skin. 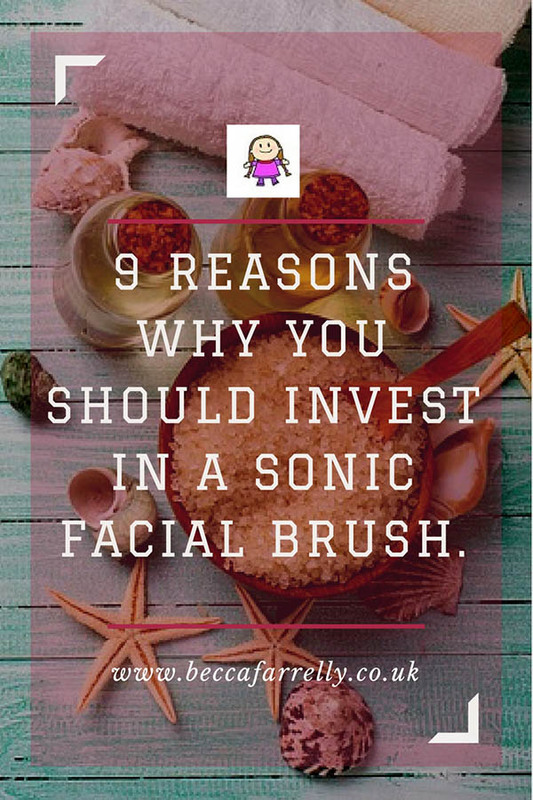 Working at 600 oscillations per second, the brushes use a gentle sonic action to exfoliate dull skin, deeply cleansing your skin and removing blackheads and other impurities. The cleanser massages your skin at a rate that’s 6x more effective than your fingertips and keeps your skin looking fresh and youthful without needing to spend hours on your daily skincare routine. The brush works to purify your pores and exfoliate dead skin cells to help you stay acne free. I have quite sensitive skin and I was a bit worried that the brush heads may cause irritation to my skin whilst I was using it. However I really loved the Sensse Go! 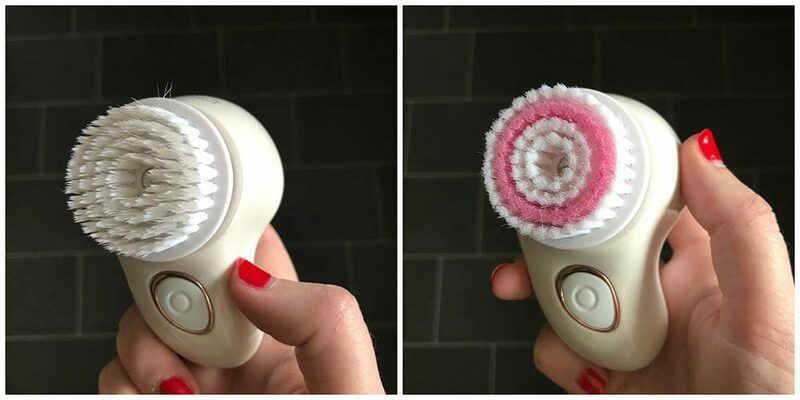 Mini Sonic Facial Cleansing Brush and Exfoliator! I found it to be really easy to use and really soft on my skin. It noticeable improved the way my skin looked and felt and left my skin feeling really refreshed. The brush itself is really nice looking and has a high quality look and feel to it. The presentation box that it arrived in made the brush have an elegant feel and would make an ideal present however I would have liked a travel bag or pouch to put in while away as I wouldn’t take the whole box with me. I will definitely be using this product from now on and I’m happy to say my skin looks brighter and feels much softer! 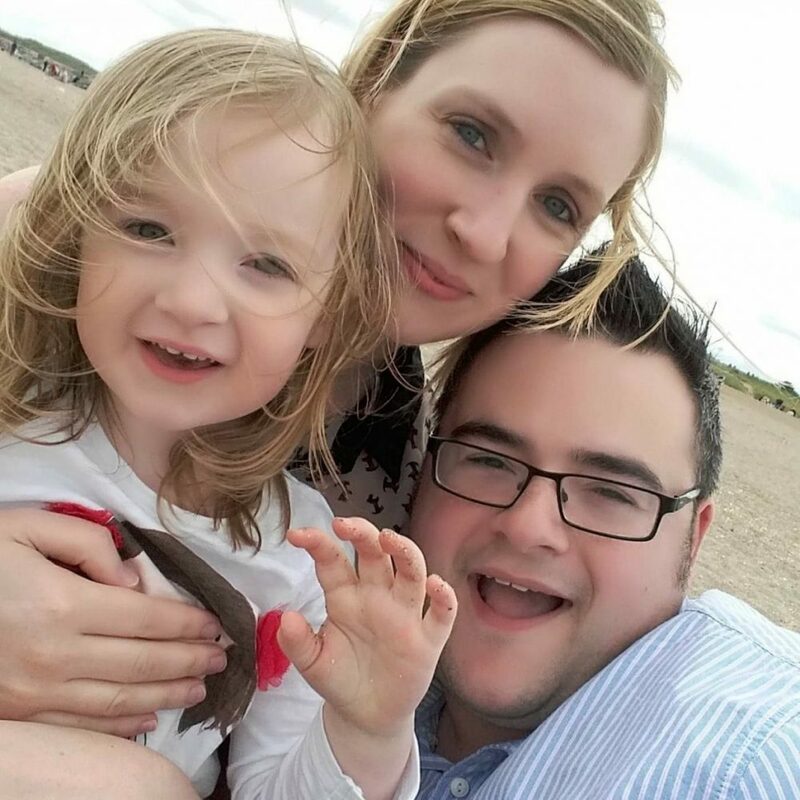 Surviving the Summer Holidays Week 4!